DESCRIPTION Book your appointment today to view this 2 bedroom, 2 bathroom corner unit with its south balcony and view of a large park! With windows on the south and west sides, you’ll love the abundant natural light that floods this home. The covered balcony offers shelter from the elements so you can BBQ all year round! The master suite with its ensuite and walk through closet is a quiet and private space away from the rest of the living space. The second bedroom with the bathroom beside it is perfect for a roommate or hubby’s doghouse! The kitchen is generous in size with plenty of counter space and an extra large island for those buffet style social functions you’ll host. The dining area has abundant space for a large, 8 person dining set and hutch. The entertaining options are obvious! And don't forget the titled, underground parking. Keep your shiny ride safe and warm! 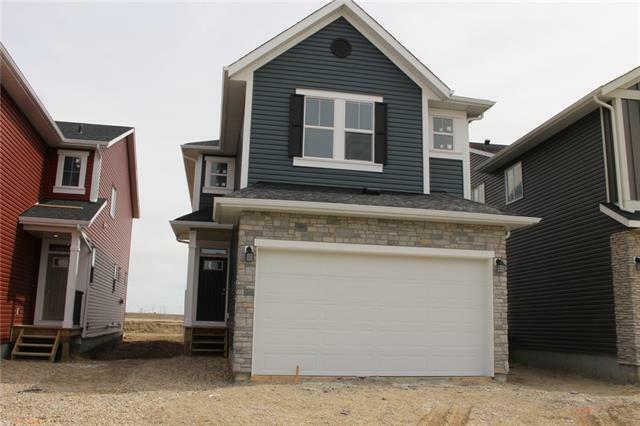 Call your favourite realtor today to book an appointment to see this nicely kept home! This home also comes with an assumable mortgage! 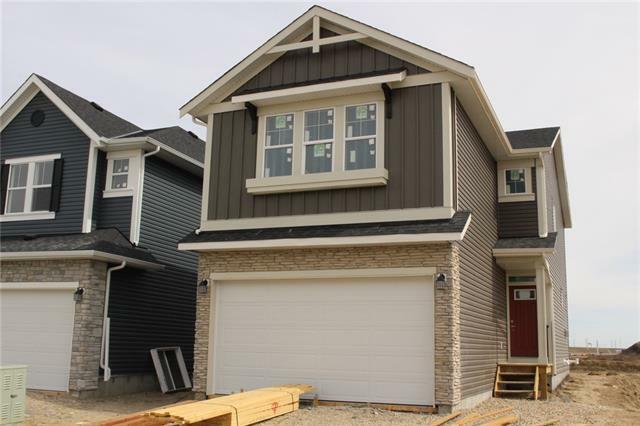 Home for sale at #2212 279 Copperpond Cm Se Calgary, Alberts T2Z 0S4. 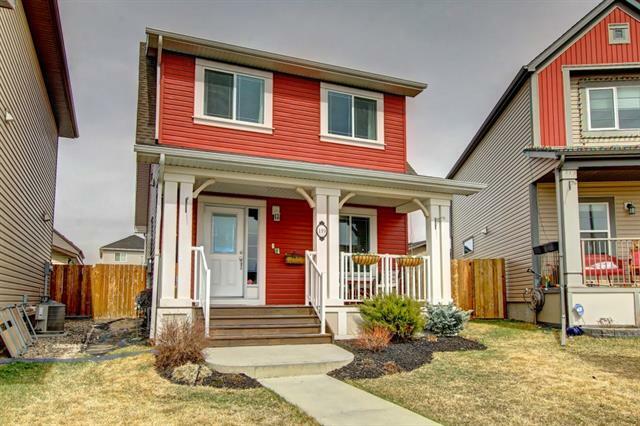 Description: The home at #2212 279 Copperpond Cm Se Calgary, Alberta T2Z 0S4 with the MLS® Number C4225017 is currently listed at $220,000.